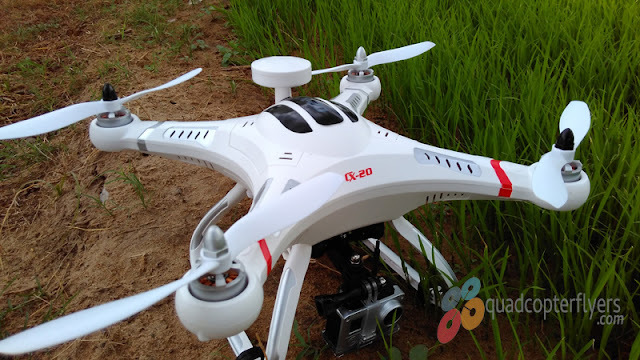 Simtoo (Shenzhen Simtoo Intelligent Technology Co.,Ltd) a china based company which was know for producing big professional drones for Television and media firms launched its pro version of Dragon fly. 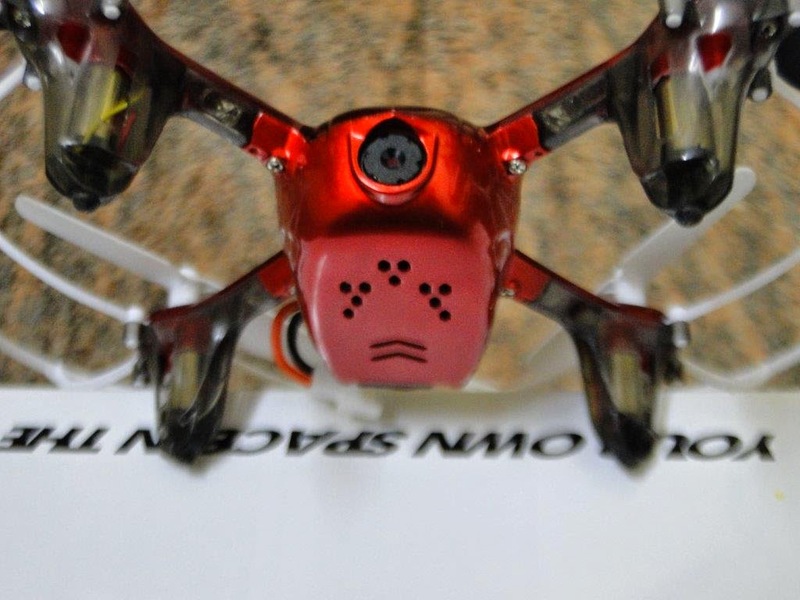 Earlier in 2016 CES , Simtoo Dragon fly version 1.0 was show cased as world first fold-able compact drone with a weight of just a kilogram and completely controlled with a smart watch. 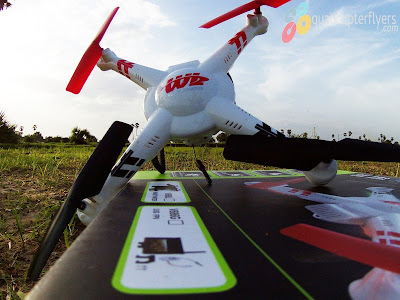 5500mah Li-Po battery and brushless motors along with a 4K Camera are few highlights of its initial version. 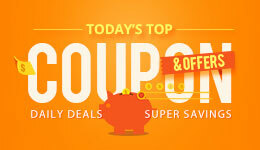 Technically, if you are new to drone hobby and if you could really afford the $500 price tag, i wouldn't hesitate to recommend Dragon Fly as your best choice. The reason being, Flying Simtoo doesn't requires any skills, its completely automated Drone which takes off, lands by itself and follows you with a tap of a button on the watch. 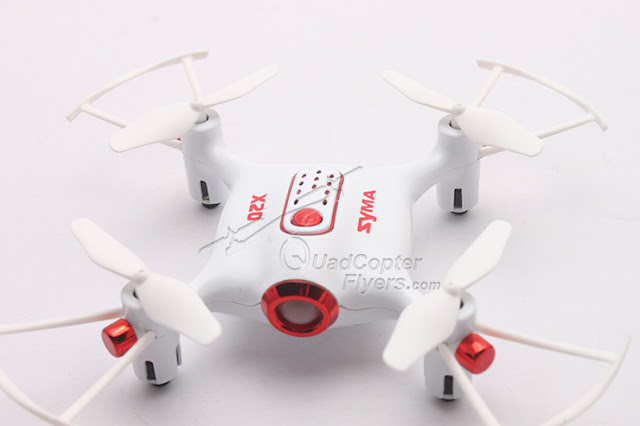 Simtoo Dragon Fly Pro, Whats New! 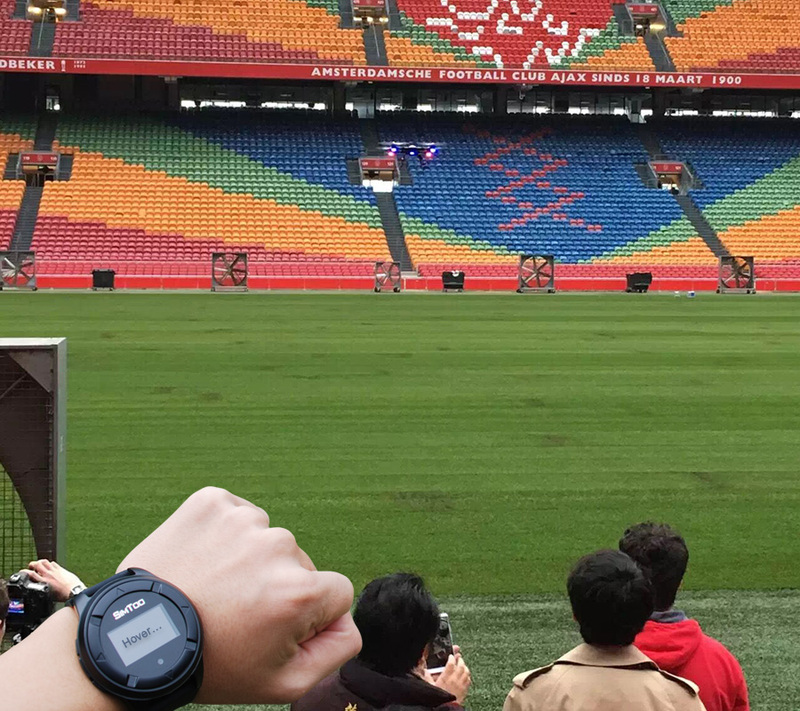 Breakthrough innovation of RC watch control along with the GPS Tracker. Intelligent flight modes such as auto-take off and auto-return to home can be triggered with just a tap of watch buttons. No pilot experience required. Simply direct dragonfly where to go with a creative stick on the watch. Free your hands and let the drone automatically fly in the path you demand, called Follow me! 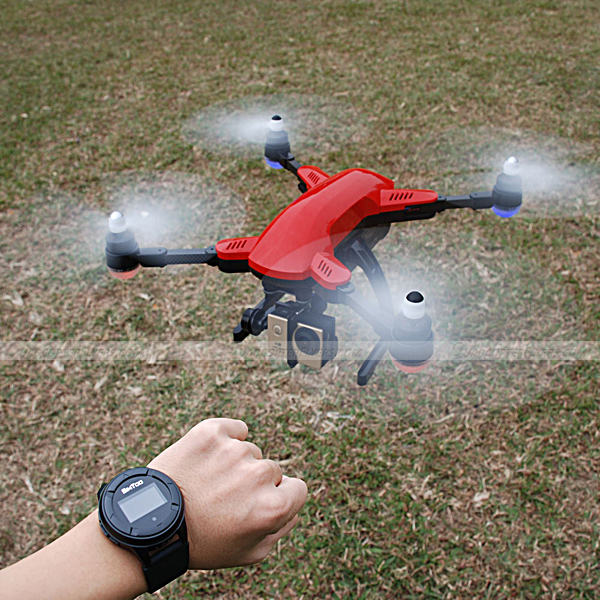 With GPS built-into the watch, dragonfly drone autonomously follows you wherever you go. Just leave it behind while you are running or riding. The aircraft will sense your orientation, turn the camera to you at all times and capture every movement. 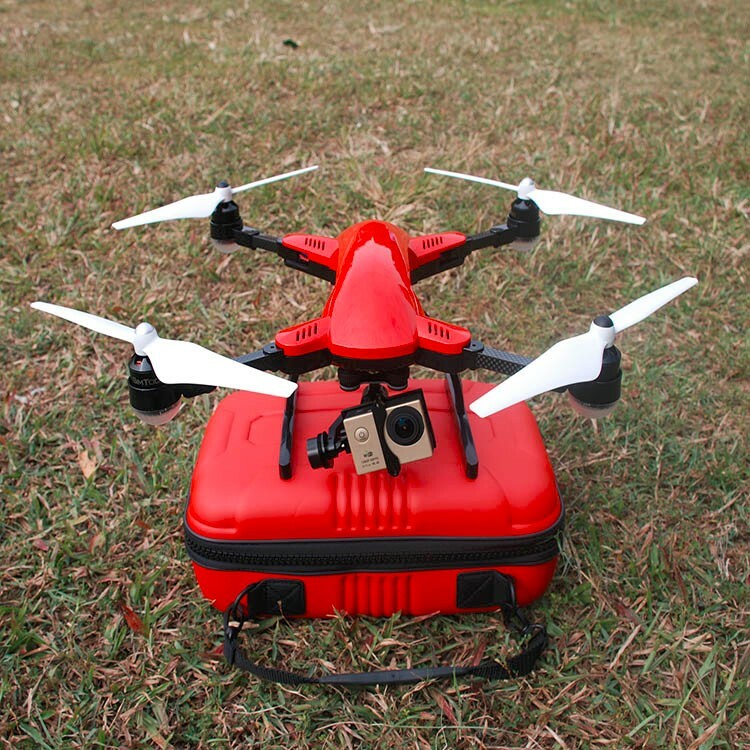 Max 20 m/s fly speed makes dragonfly the ultimate tracker for fast & furious sports video-graphy. Dragonfly also goes with a redesigned remote controller which extends the RC distance to 1KM. Built-in LCD screen keeps you updated with the flight status of the aircraft. 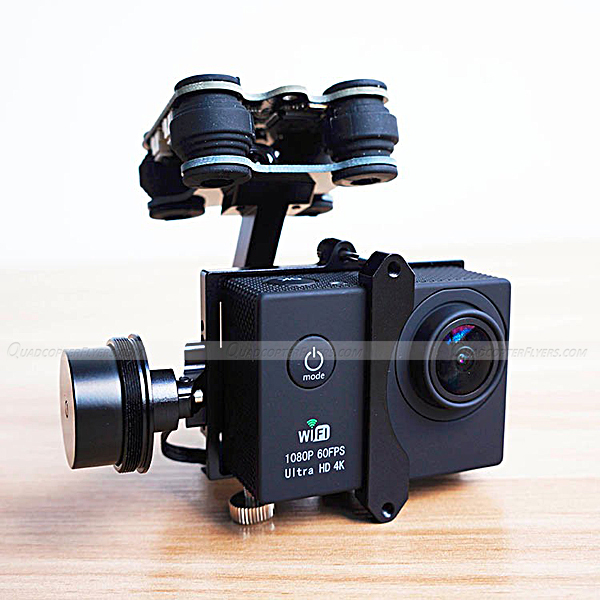 Flexible joysticks allow experienced pilots to have a more responsive control and perform or fly in an orbit around you with camera watch you always, makes you the center of the intelligent flights with press of buttons on the remote. 4K 16MP sports camera with Sony sensor makes every detail visible in the image, shot from the drone along with detachable 3D brush less gimbal. Innovative 8CH smart GPS watch. You can have an easier access to all the functions and keep your hands off the transmitter. 4K UHD aerial photography. 16MP camera, 170-degree FOV, 3-axis gimbal and level 4 - 6 wind resistance are dedicated to clear, wider and smoother shots outdoors. Real-time 720P HD FPV within 30m. You can also use the APP to edit or modify what you capture and forward it immediately to your favorite social media. Easy to control. Follow Me, Point of Interest, Panoramic Shot, Auto Hover, Auto Take off / Land / Return greatly simplifies the operation. Dual-mode 2.4GHz 8CH transmitter. 1000km control range, 120m flight height in advanced mode while 50m in normal mode. Exceptional portability thanks to foldaway arms. 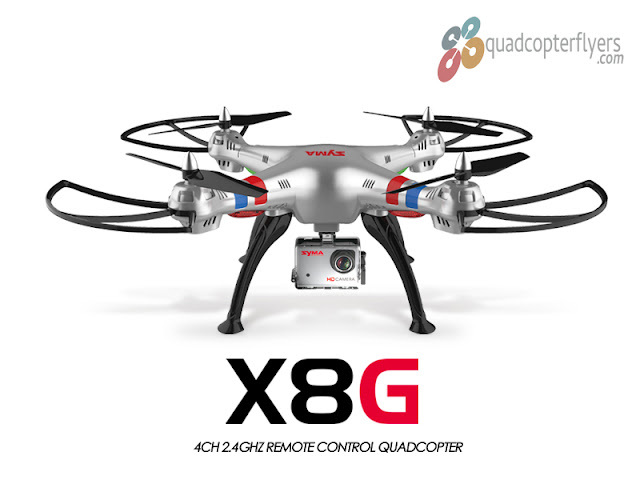 Folded size of 22.5 x 18.5 x 6.5cm, and only 1.2kg including camera, gimbal, battery, propeller. 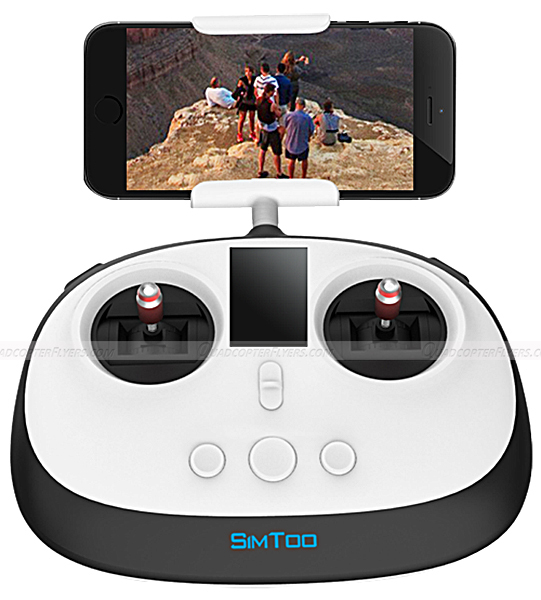 If you are looking for a drone with no flying experience , Simtoo is your best companion. Looks super fun! On geekbuying it dropped to $389. I might get one for that price. MY dragonfly crashed the second flight tpo and bottom shell cracked i try to get repair parts for 3 weeks i order but do not get a answer!!!!!!!!!!!!!!!!! !